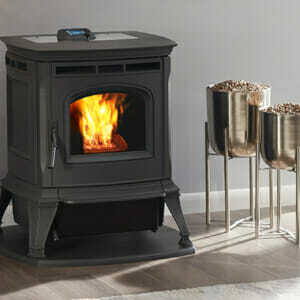 Save Money on Heating Costs With A New Pellet Stove. The chilly winter months bring friends and family indoors, cozying up together and staying safe from the harsh elements. Winter can also mean watching your hard earned money pour directly into your home heating bills. A high efficiency pellet stove can drastically reduce these costs for homeowners, keeping the piggy bank safe and the home toasty warm. 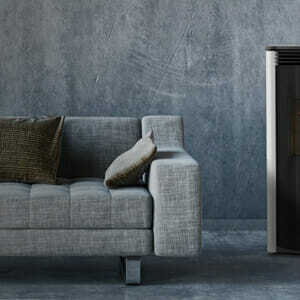 Edwards & Sons guides you through your options, evaluating current heating costs in comparison to a new pellet stove. 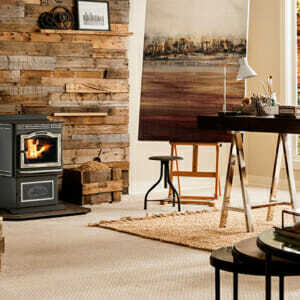 Let Our Pellet Stove Experts Select Features to Fit Your Lifestyle. 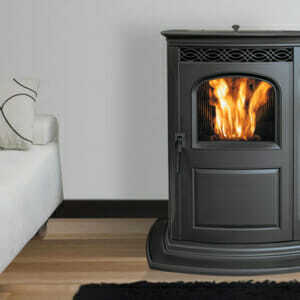 A pellet stove from Edwards & Sons gives you a powerful heating machine with minimal maintenance from the homeowner. Thermostats, room sensing probes, and touch screen technology are options designed to make operating your stove a breeze. Not sure what these features can do for you? Do you want high tech or something simple? 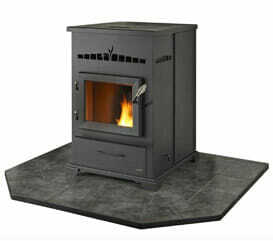 Our sales team can fit you with a pellet stove designed to cater to your lifestyle. 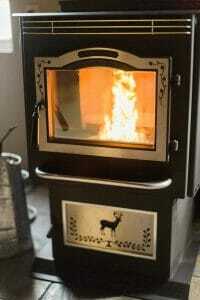 Reduce Your Impact on the Environment With An Eco-Friendly Pellet Stove. The task of keeping your home warm and cozy can take a tough toll on the environment during the winter months. 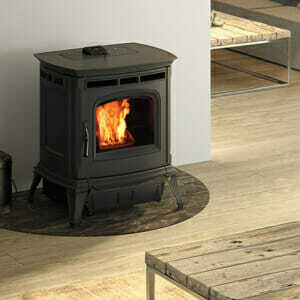 A pellet stove is a viable option for the eco-conscious homeowner. Our highly efficient units reduce your footprint on the environment while sustainably manufactured pellets provide a carbon-neutral fuel source. We also offer seasonal promotions to save money on pellet purchases. 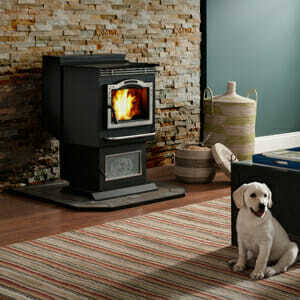 Want to know more about how a new pellet stove can help your home be more ‘green’? Contact us today. 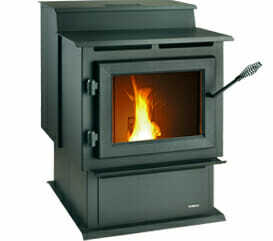 We Support And Service The Pellet Stoves We Sell. Purchasing a pellet stove at Edwards & Sons means you are not only getting a top of the line product, but also our many years of experience with the pellet stove industry. We professionally install and service what we sell. 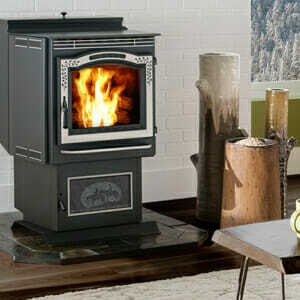 Compare the pellet stove option with wood stoves, gas stoves, and outdoor boilers for a well-informed decision. If you are looking for a specific model that is not listed below contact us as we have access to many more models.